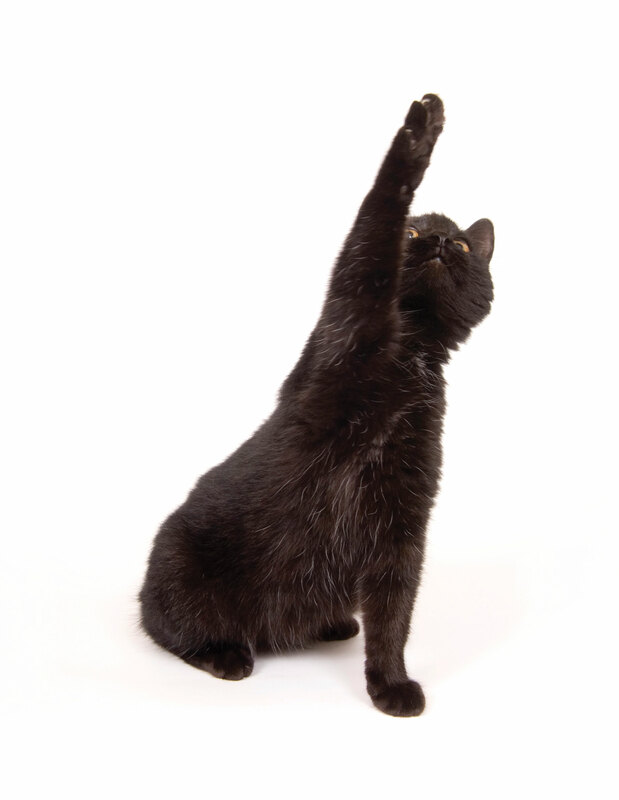 Raise Your Paw & Be Heard. Contact Your Local Representative! 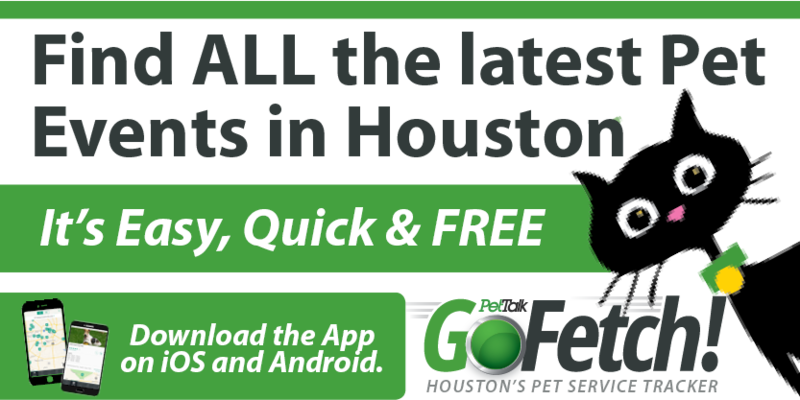 Speak your mind regarding animal issues in Houston. Your voice is effective. Write a letter, email and call your representative about matters concerning BARC, City Ordinances banning pets from restaurant patios, to strengthen laws regarding dog fighting or any other issue on your mind! at the top to find your City Council Representative. All email addresses so you can copy & paste into one email. One Response to Raise Your Paw & Be Heard. Contact Your Local Representative!